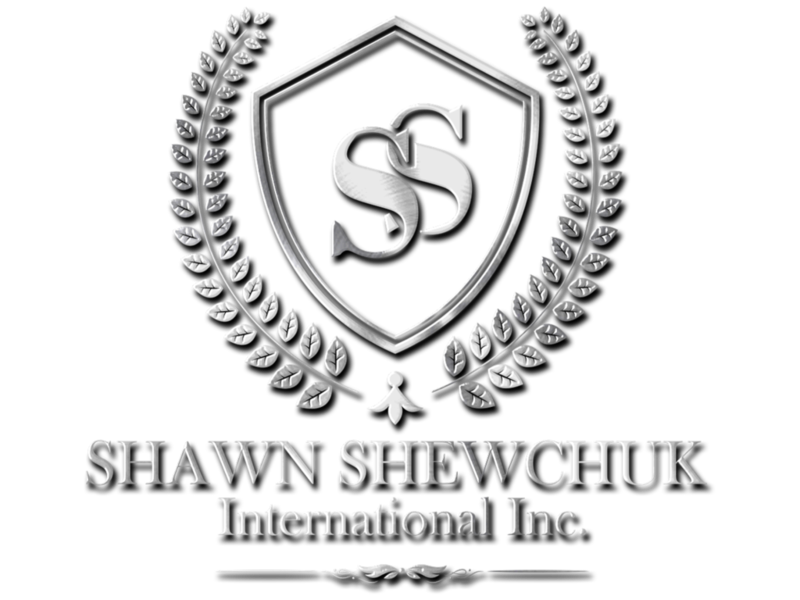 Upon acceptance into the Results RoundTable mastermind, you will get direct access to working with Shawn Shewchuk. 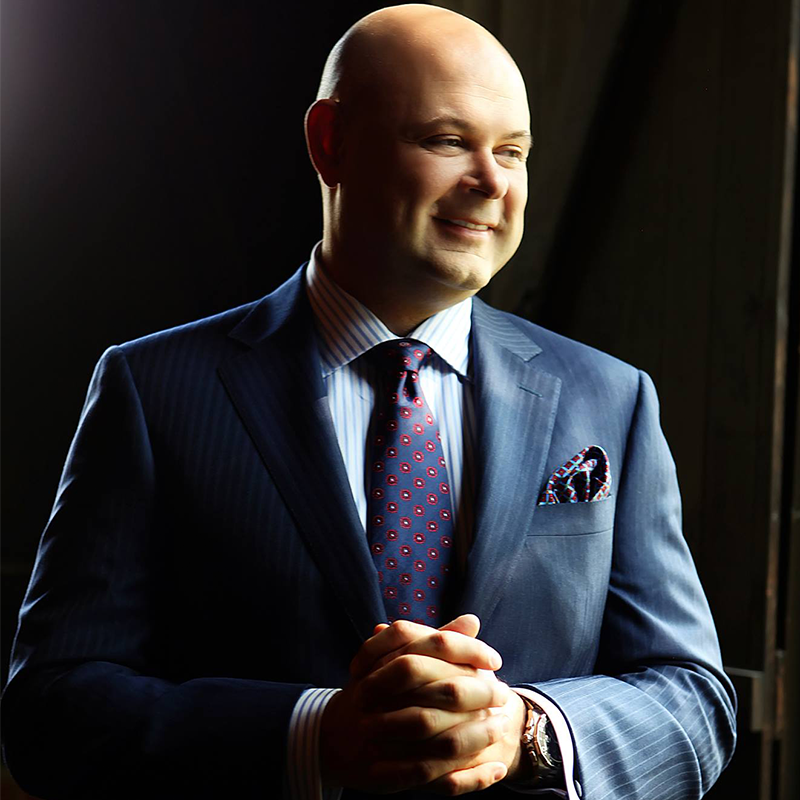 Shawn is the leader of the RoundTable and is a successful serial entrepreneur over the past 2+ decades. Although Shawn has found incredible success, he also has had many obstacles, barriers and times of struggle. These encounters allowed him to grow and develop skills that allow him to relate to all situations in life and in business. Relate-ability, experience, knowledge and hard work is just a fraction of the value that Shawn brings to the table. His passion is truly to see businesses and relationships grow and flourish and will use not only his own knowledge, but also leverage the knowledge of his network to ensure maximum results are reached for everyone that he works with. Not only do you get the opportunity to learn from Shawn directly, but some of the most important learning will be done through the relationships that are forged at the RoundTable. Everyone has different knowledge, experiences, successes and failures. As a member of this mastermind you have 19 other high achievers that will contribute to you, and in turn you to them.